Vishy Anand: World Rapid Chess Champion! Vishy Anand played the tournament of his life to score 10.5/15, remain unbeaten and become the World Rapid Champion 2017. After 15 rounds of rapid chess, we had three leaders - Anand, Fedoseev and Nepomniachtchi. The tiebreak was a blitz encounter between the first two placed players. Nepo had to be content with the third spot and Anand and Fedoseev fought it out in two blitz games to determine who would take home the gold. It was Anand who finally won the title with a 2-0 win over Fedoseev. While the world thought that Anand would soon retire, the Indian maestro is busy beating the best players in the business! 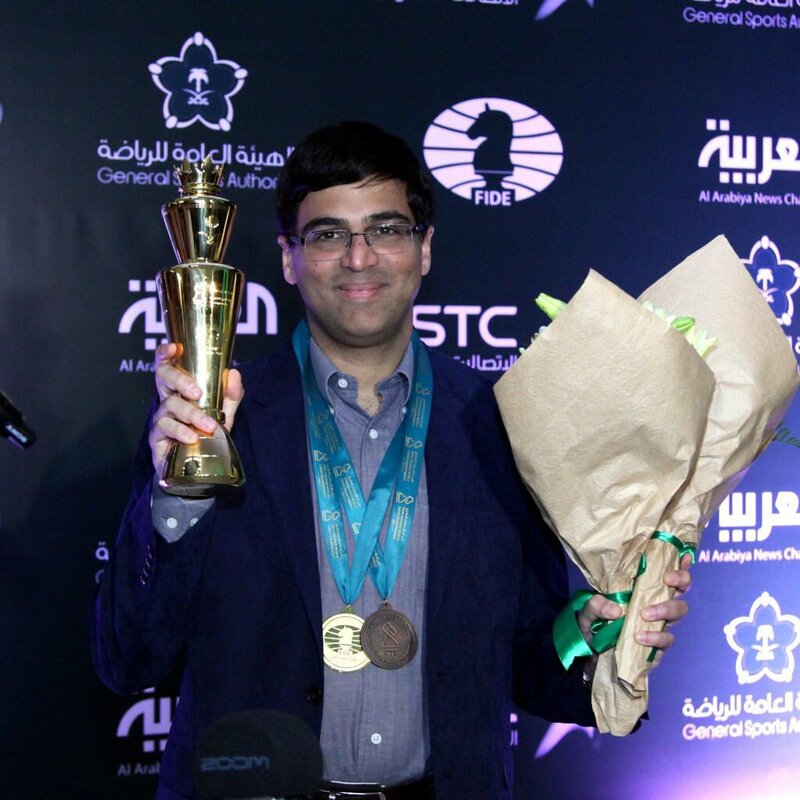 Read more: Vishy Anand: World Rapid Chess Champion! Genius Chess Academy New Delhi won the Soul Chess Tournament on 26th Nov. 2015, organised by Soul to Soul Foundation at Sanskriti School, Chanakya Puri. Total 17 teams took part in this tournament, including many good rated players. 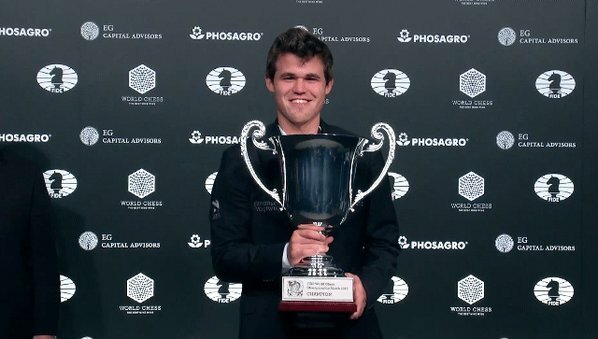 We congratulate all team members of Genius Chess Academy for this nice achievement ! Top 10 Trophies+Medals & Consolation prizes in each category!